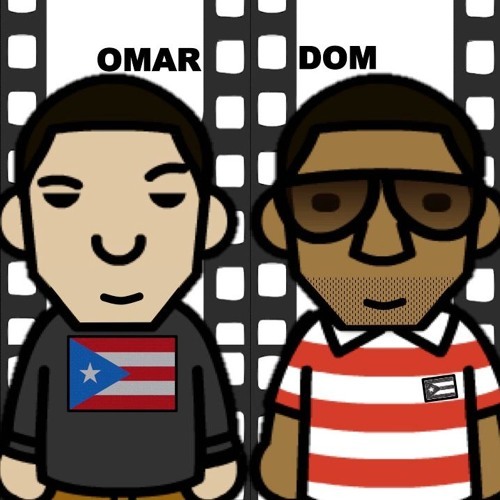 New podcast hosted by Omar & Dom. Join our discussions about the tipping point in suspension of disbelief(s) and how it makes - or breaks - a film. Also we like football, film fests, music and damn good jokes so feel free to comment or suggest a film for us to review. More episodes coming soon... jus gotta finish editing these sh**s :) Special thanks to FSU School of Motion Picture Arts, USC School of Cinematic Arts, and to all our friends in ATL.